Here are some of my paintings on canvas and wood. Also included are a few of my Public Art pieces. POP ART – This painting is created using acrylic and marker on canvas. 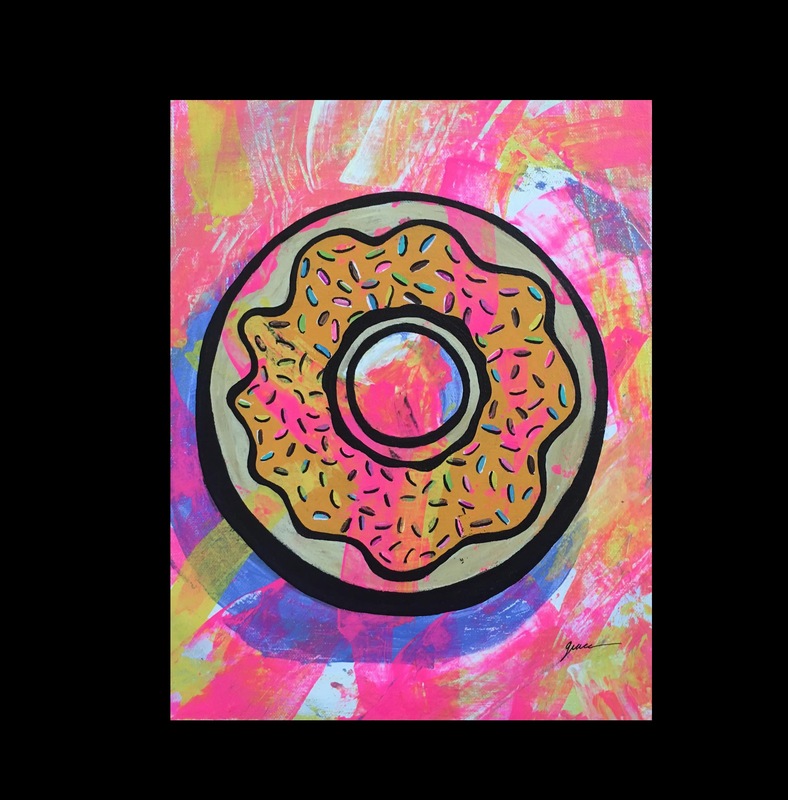 DONUTS – This painting is created using acrylic and marker on canvas. TRINIDAD – This painting is created using acrylic on canvas. 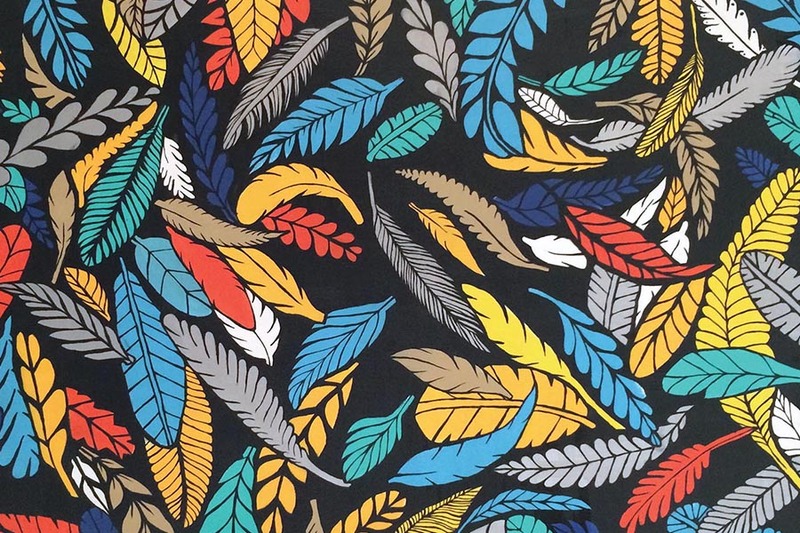 Falling Feathers – This painting is created using acrylic on canvas. 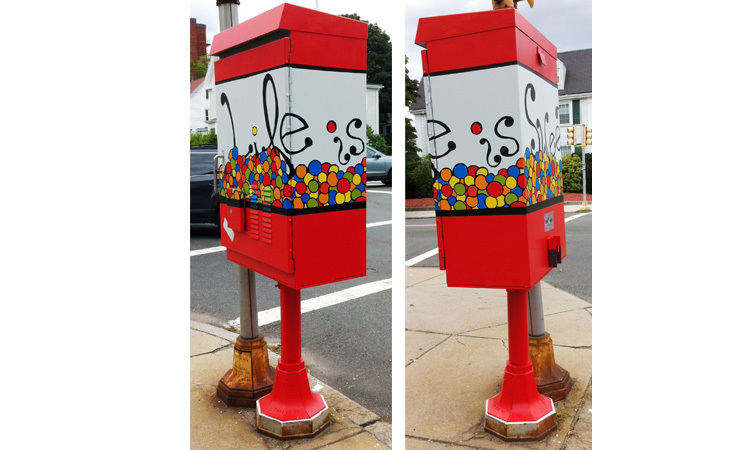 A switchbox I painted entitled LIFE IS SWEET. 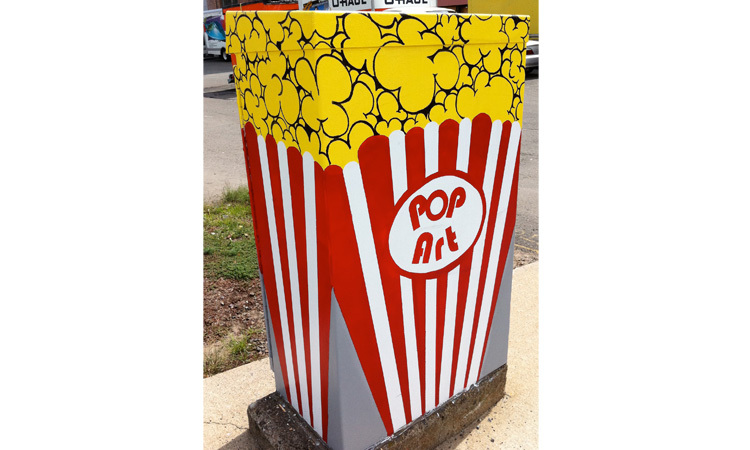 A switchbox I painted entitled POP ART. 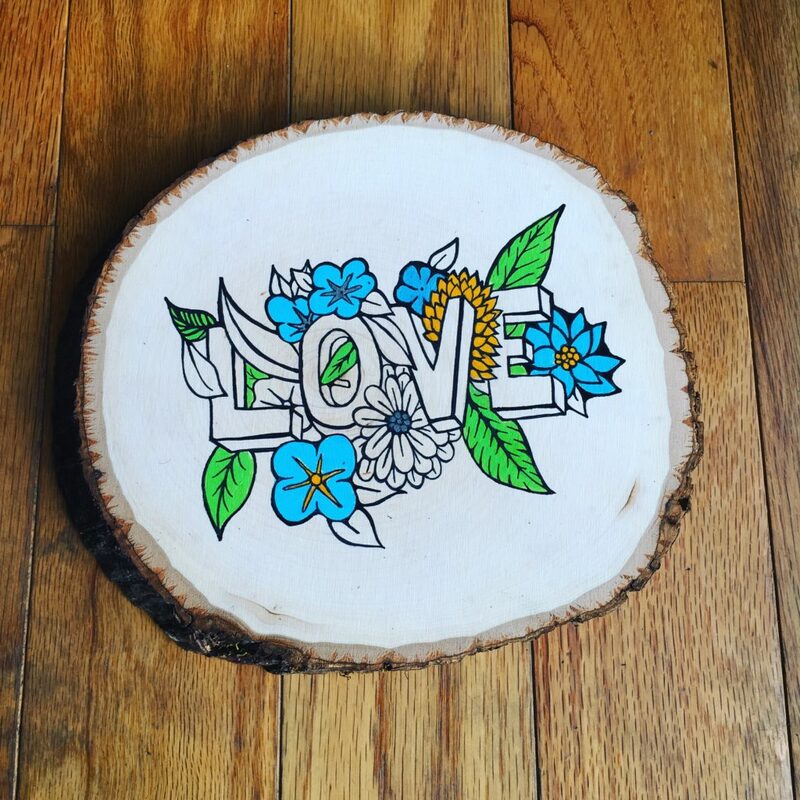 LOVE – This artwork is created using maker and paint on wood. 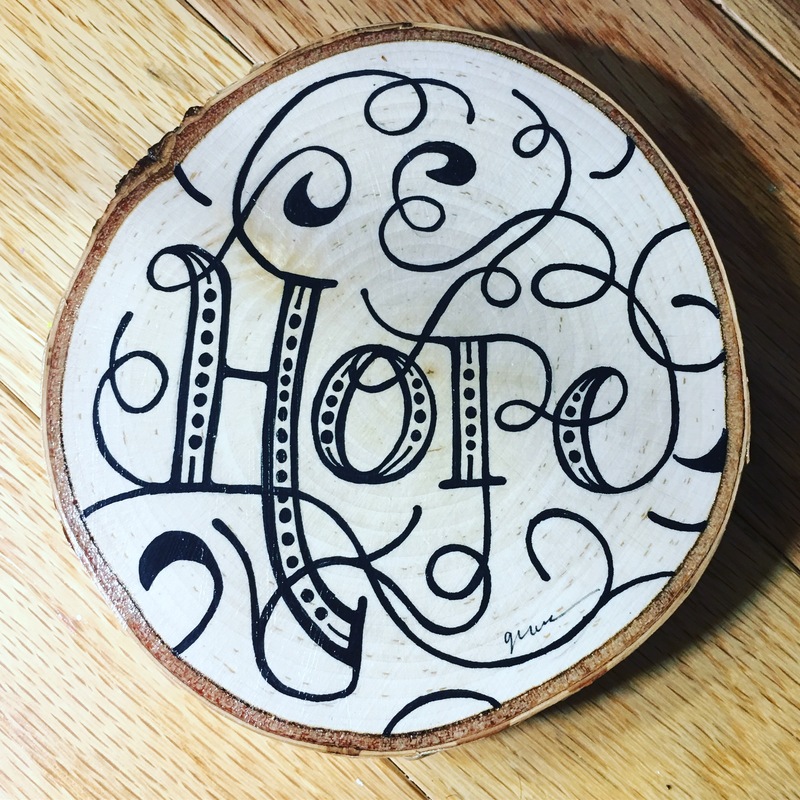 Hope – This artwork is created using maker on wood. 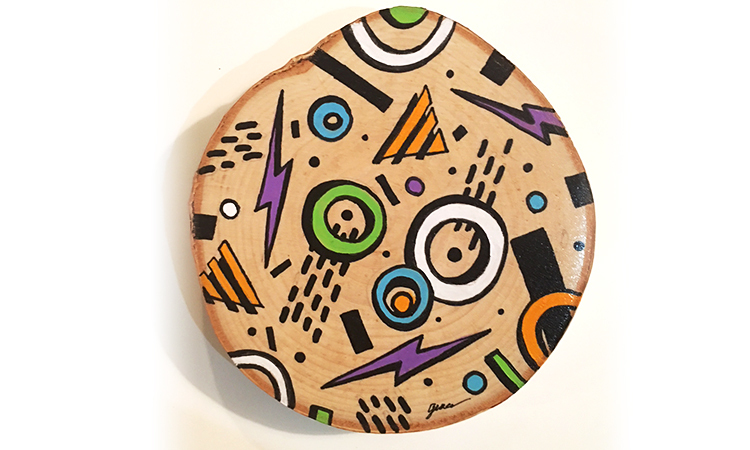 This piece is entitled pop art it is painted using acrylics on wood.